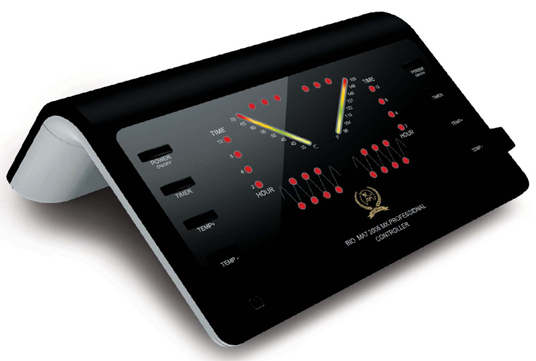 Richway International is the proud manufacturer of some pretty unique products, including the Amethyst Biomat. The unique infrared and negative ion therapy delivery device. They are unique also because of the Biomat's portability and low cost compared to other delivery systems. Richway also makes the Rejuvena Skin Care System and the Alkal Life water ionizer, among other products. Richway does not sell to the public but instead relies on distributors like us to sell their products world-wide. They handle all repairs and warranty issues. You can find warranty information on our Terms of Service page. Richway manufactures all of its product in its brand new facility in Seoul, Korea. Richway's controllers for their Biomats are made by Texas Instruments, America's oldest electronics manufacturer. All of Richway's products are made with the goal in mind to better the health of the world in an attempt to give people the greatest gift of all -- good health. or email us at sales@richway-biomats.com for more details!